We all know what barcodes (or 1D barcodes) are and see them everyday on products. Cashiers in retail stores scan these codes with optical readers to bill the items that we want to purchase. 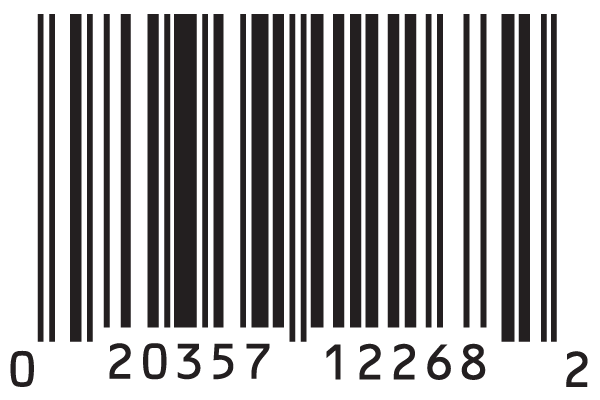 Each barcode (typically the UPC-A) contains a 12-digit numerical code that helps the billing software identify the product. But this was obviously not enough. Retailers and manufacturers wanted more information in a smaller space. Enter 2D Barcodes. A 2D Barcode is a two-dimensional way to represent information. It is similar to a linear 1D barcode, but can represent more data per unit area. Typically, it can store upto 350 times the information a 1D barcode can store. What are the types of 2D Barcodes? This is the most popular standard of 2D Barcodes and is widely used in inventory management, marketing & advertising, education, and tourism. A QR Code can contain information such as alphanumeric text, web URLs, contact information, Wifi network name and password, calendar event information, and maps location. A QR Code can store upto 4,296 alphanumeric characters. 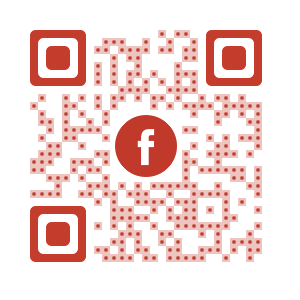 Another interesting advantage of a QR Code is that it doesn’t have to be black-and-white and can easily be designed. 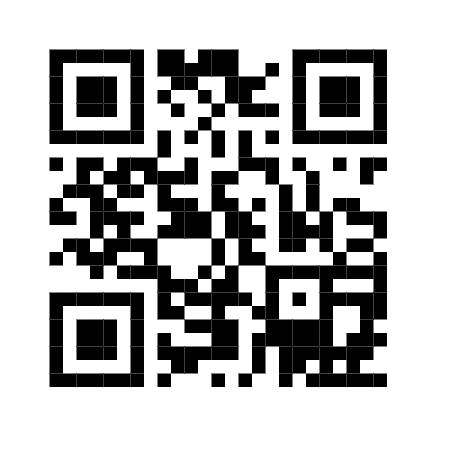 QR Codes can be created and designed online using QR Code Generators. Both handheld optical readers and smartphone-based QR Code readers can scan a QR Code. An Aztec Code is primarily used in the transport industry by companies such as Eurostar and Deutsche Bahn on online tickets and printed by customers. Unlike barcodes, an Aztec Code can store alphanumeric information. A Data Matrix is another 2D Barcode that can store text or numeric data – a total of upto 1556 bytes. Its most common use case is to mark small items such as small electronic components, and food and beverage items. The PDF417 format of a 2D Barcode is primarily used in the transport industry. One can find these codes on boarding passes of flights. The barcode has patterns each of with contain 4 bars and is 17 units long. Still have questions? Ask in the comments section below.